Another World’s First! 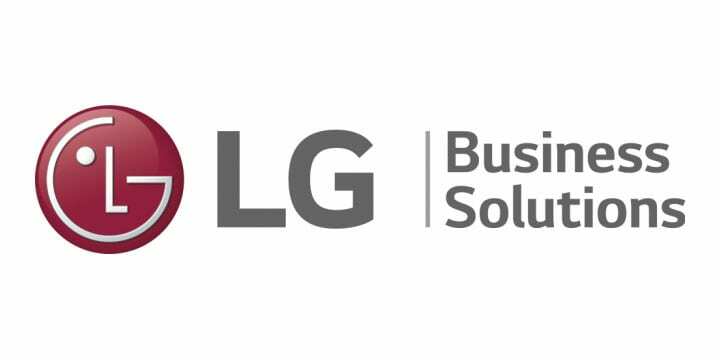 LG’s Rollable Big-Screen TV! 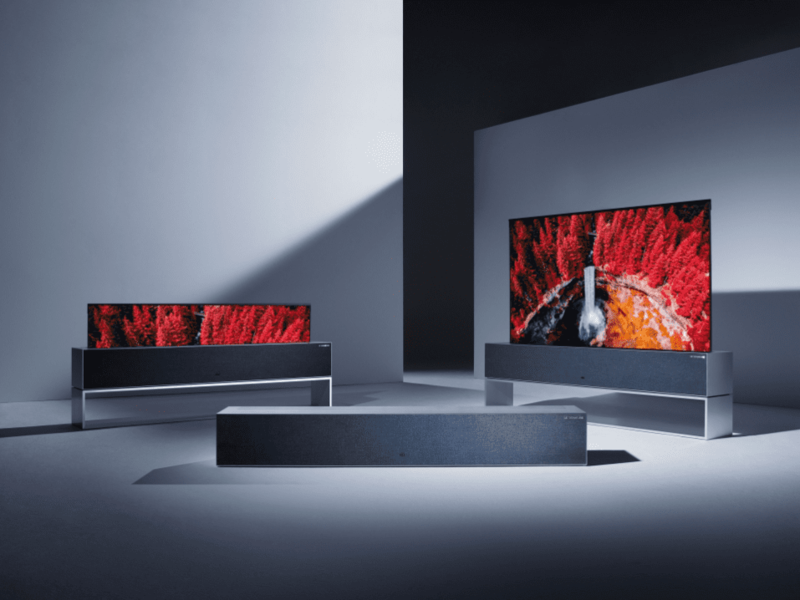 The revolutionary LG Signature OLED TV R is a true game-changer, freeing users from the limitations of the wall and allowing them to reimagine their living space.